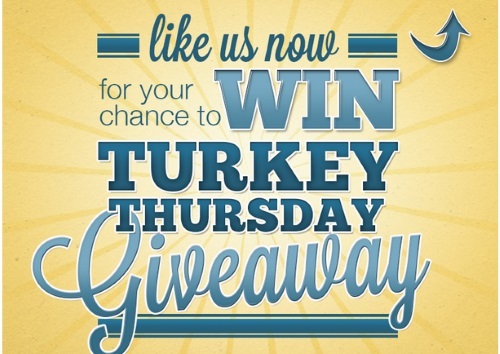 Butterball has a Turkey Thursday Giveaway every Thursday! Enter to win a $25 Butterball gift card. Follow the link below and look for each week's Thursday giveaway post for your chance to win!